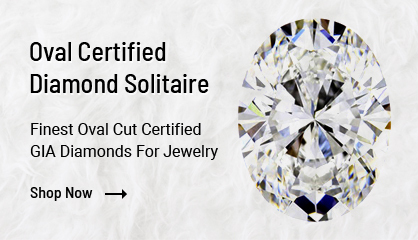 Gemone Diamonds Presents you with the immense range of Certified Diamonds Solitaires. 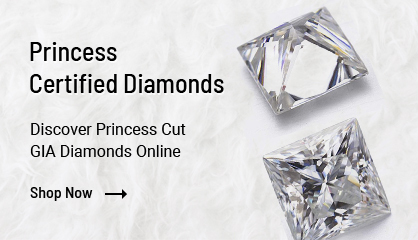 Comes in various size and shapes such as Round Brilliant Cut, Princess Cut, Asscher Cut, Pear Cut, Marquise Cut, Radiant Cut and Emerald Cut Shapes. 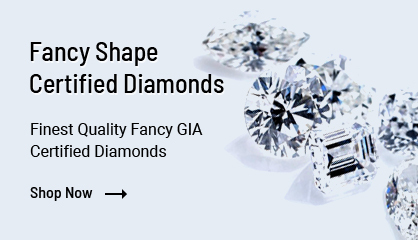 Know more about diamonds shape click here. These Diamonds are useful in Engagement Rings, Wedding Rings, Wedding Bands, Earrings, Bracelets and Diamond Pendants. We are providing you the best quality certified diamonds at very best price online. All these Diamonds have got certification from GIA. 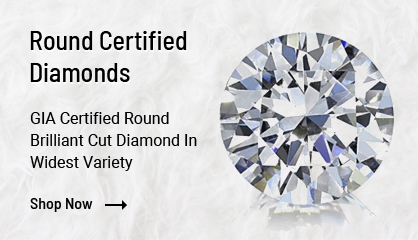 You can get best deals on certified diamonds here.